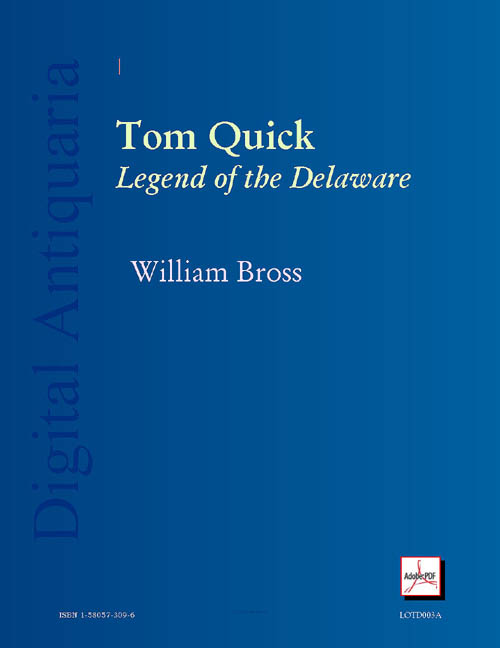 Buy and Download > Description A century ago, Tom Quick was a towering figure in American lore and legend - a crafty hunter bent on revenge and retribution. 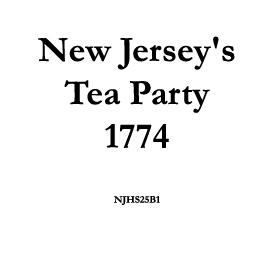 In recent years, his name and exploits have been denigrated, especially in his home town of Milford, PA. - a victim of modern political correctness. 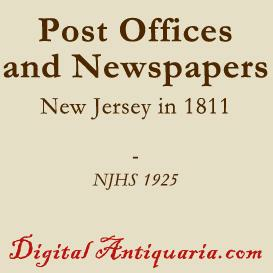 The author, like so many others in the Delaware Valley, claims descent from the pioneer Quick family. 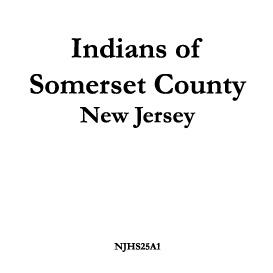 He wrote this novel as a tribute to his ancestor at about the same time that he erected a monument over Tom Quick''s remains. 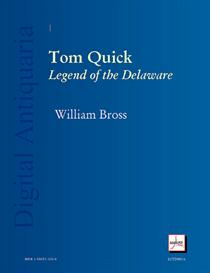 In addition to a lively account of Tom Quick''s exploits during and after the French and Indian War (1755-1763), the author has also appended a sketch of the Winfield Family, essays on Immortality and Punishment, an account of Illinois'' ratification of the Thirteenth Amendment, rationalization of commercial crises, and praise for Stanley''s recent explorations of "The Dark Continent."